What is 500 X 500? How will it feed hungry people in our city? 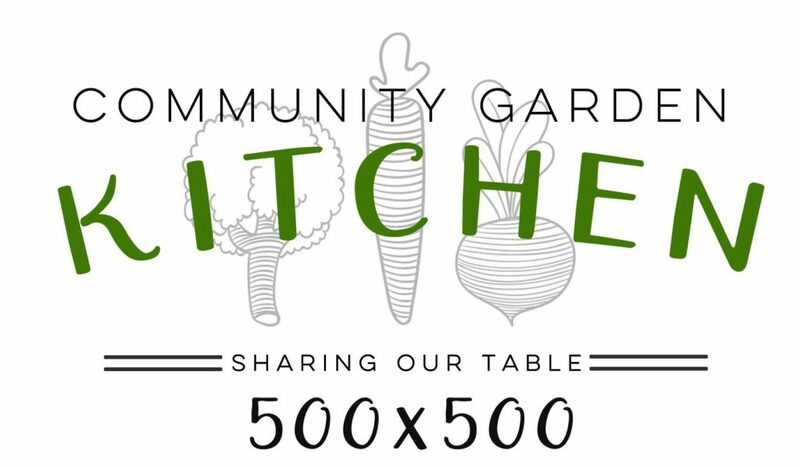 Simply put, Community Garden Kitchen is looking for 500 community groups or families to raise at least $500 each to help fund construction. 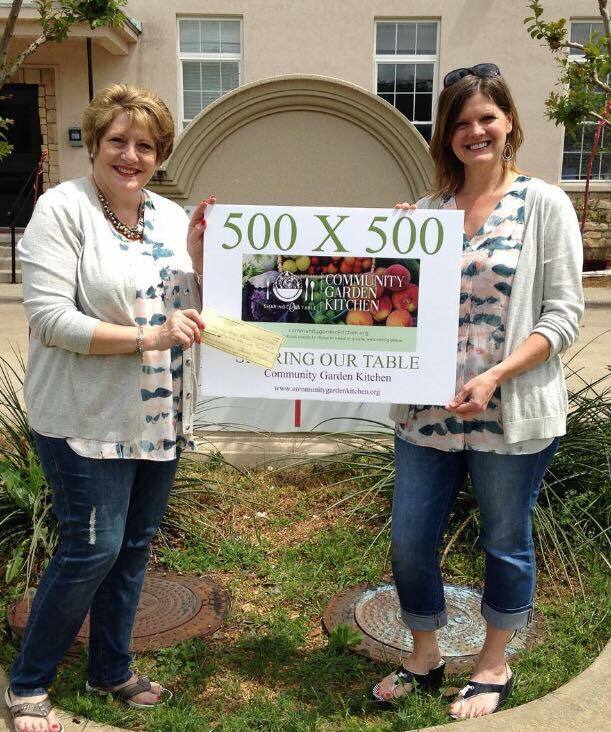 Such broad-based support across our community will not only put a large dent (at least $250,000) in the total sum needed to build the kitchen, it will speak volumes about Collin County citizen’s support of CGK to grant makers. ‘How to’ raise your money is totally up to each participating group. At Community Garden Kitchen, we know local organizations and families have a strong desire to help others in need and want to strengthen bonds in your group by working and playing together. There are hundreds of ways a small group can raise funds…. we hope you will enjoy putting your creativity to work. We think you’ll have fun with it! It’s easy and fun to be a part of 500 X 500! Contact Person please email directors@communitygardenkitchen.org to register. Contact Person, please include contact info. Brainstorm your creative fundraising plan, raise the money, and send it in! “Community Garden Kitchen” is on Pinterest with lots of ideas to help get your creativity flowing! Follow us now to see new ones as they’re pinned. We can accept checks by mail at PO Box 1881, McKinney, TX 75070. Please make them payable to Community Garden Kitchen. We are able to accept PayPal and credit cards online. We can even arrange to pick up cash- just email us! A receipt will be provided to the payer in all cases. Follow us on Facebook: watch for fun updates and recognition of your group and others who participate in 500 X 500! Celebrate your success and enjoy knowing you are a part of this important effort!